I grew up surfing on the north coast of Devon and actually first learned to ski on water; as a teenager I lived in Cyprus and used to compete on a monoski. 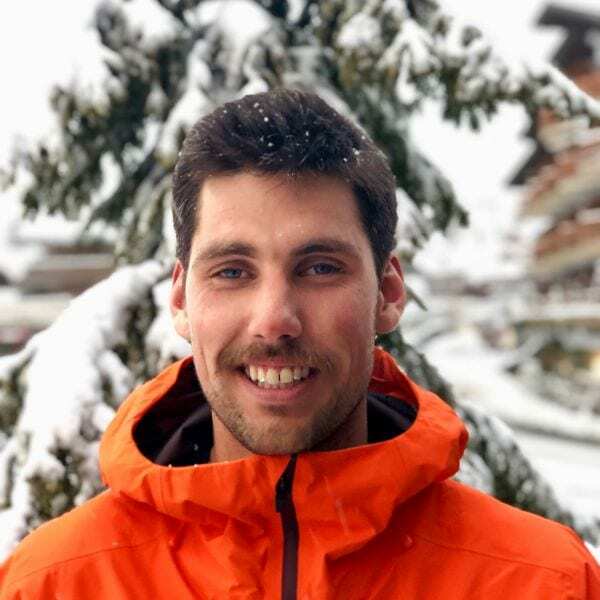 At university I joined the snow-sports club and had some memorable trips away to the French Alps which was enough to convince me to spend a season in Val d’Isere after graduating. Since then I have had some great experiences teaching skiing in Norway, Germany, Austria, Scotland and most recently New Zealand where I intend to spend my summers for the foreseeable future. Fancy a private lesson with Matt on your next holiday?